If you support Curbside Recycling, follow these steps. ​Step 1 - Copy the Text below or compose your own letter. 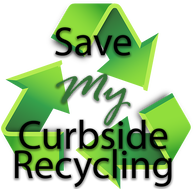 We support the continuation of curbside recycling. We understand that waste collection and recycling fees were recently reduced by $3 per household per month and that continuing with curbside recycling may increase the monthly fee by about $1 per household per month. Our progressive City should focus more on promoting responsible waste solutions which include “Reduce, Reuse and Recycle” to help conserve our natural resources, reduce greenhouse gases and positively impact climate change and rising sea levels. 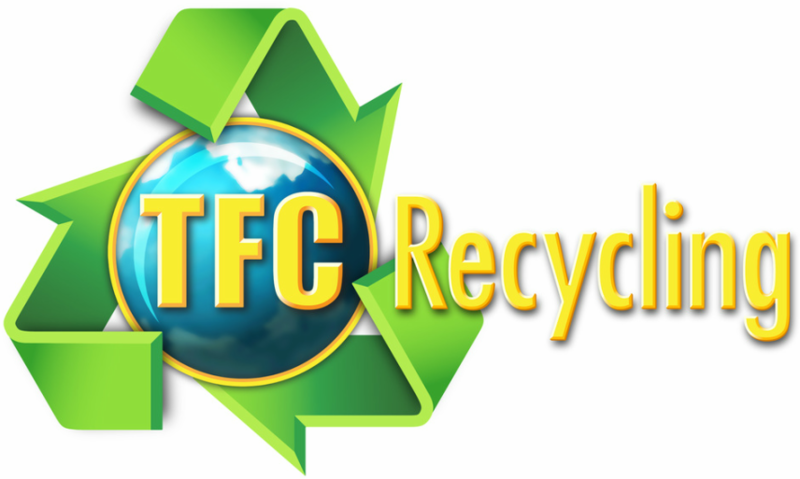 We want to leave a cleaner, better world for our children and curbside recycling is an easy way for us to do our part. ​Step 3 - Paste the above text, sign your name and send! It's that easy!